One of the most unique aspects of Floridian is its access to some of the world’s top destinations – by water. Augmenting that fact is the Marina that rivals the world-class golf course that serves as its backdrop. 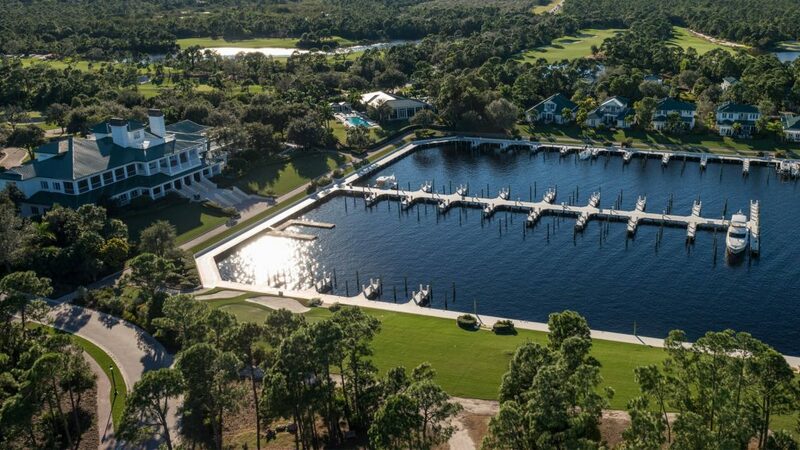 Floridian’s protected deep water Marina feature 68 berths and the ability to accommodate boats up to 150 feet in length, with all the shore power required. Staff is available to provide with any assistance and provisions when needed. Off the course, you may be happy spending your time on the water. The Intracoastal Waterway and St. Lucie Canal offer a protected journey to Lake Okeechobee and into the Gulf of Mexico.